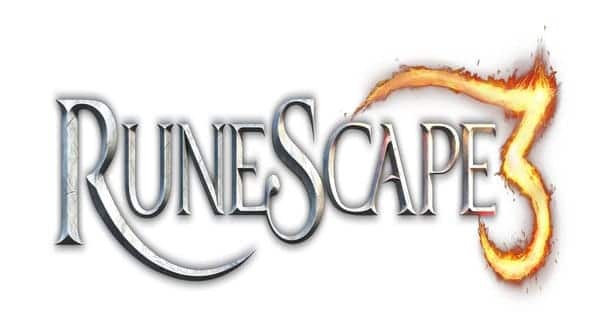 Jagex have revealed a new upcoming feature to help quell the massive problem of gold farming in their award-winning browser MMORPG, Runescape. Gold farming is as old as MMO gaming itself and despite the damage it causes to the longevity and economy of a game, players still continue to purchase gold through illegal means. Recent findings from Jagex indicate that 40-50% of their player base purchase gold during any given month, a shocking figure even for the pessimists amongst us. A new video from CEO Mark Gerhard goes into detail about a new upcoming feature that the developers hope will reduce the severity of the gold selling problem, if not remove it completely. The video also reveals some rather impressive figures as Jagex have banned over 1.1 million accounts and removed over 3,700,000,000,000 (that’s a trillion) worth of in-game gold. Runescape bonds will allow players to purchase a new currency via the official Runescape website before using that currency to purchase in-game items, subscription time and even RuneFest tickets. It’s a great idea on paper and as long as the community places the right monetary value on the bonds, there’s no reason why this won’t work. For more information you can visit the official website and watch the video below.